Oooh, Shinies! 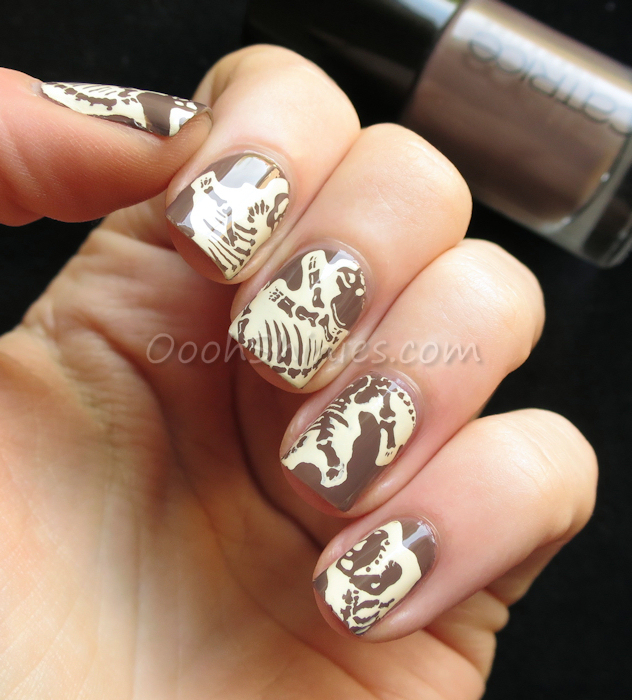 : Fossils on my nails! 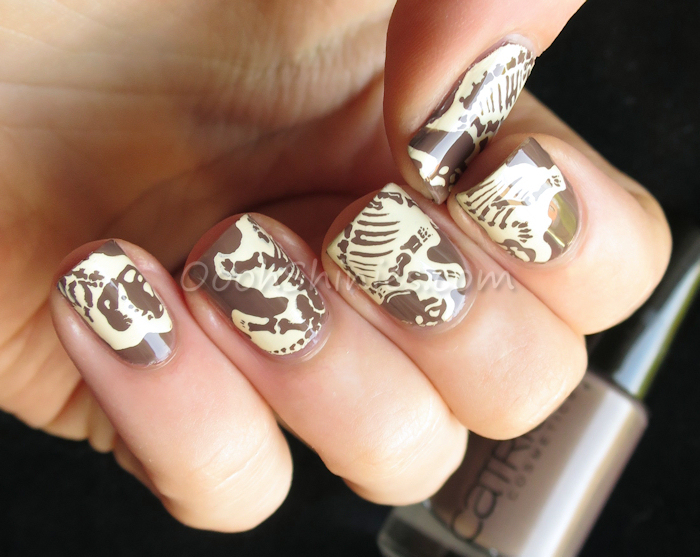 Catrice Lost In Mud with Mundo de Uñas Bones and Messy Mansion MM47.